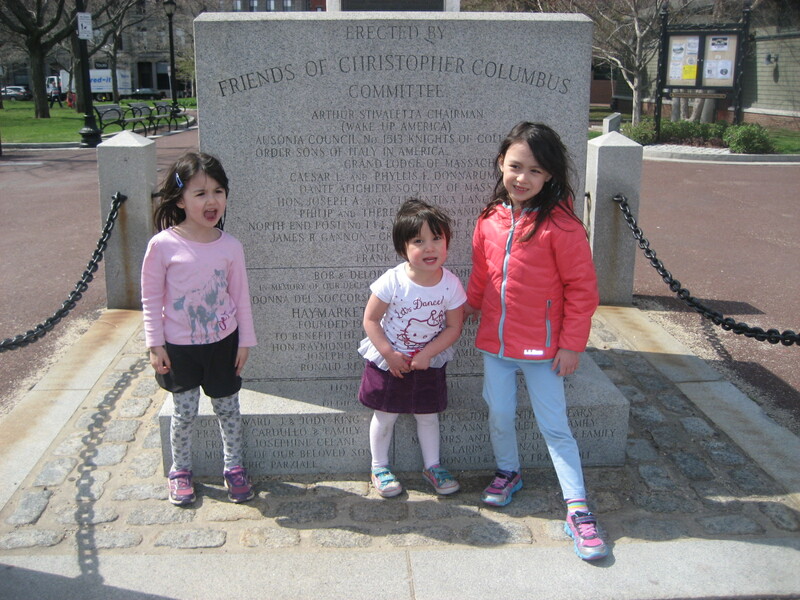 and we took a two-day family trip to Boston. In other news: today the second installment of my “Meet the Parent” guest series for Minibury is up, and it’s a fun one! Click here to meet one of Vermont’s newly-arrived parents, Christine Gibson. You’ll be glad you did!